New full-dome show "Journey to the Stars"
Come see our brand new full dome show "Journey to the Stars" narrated by Whoopi Goldberg. Featuring extraordinary images from telescopes on the ground and in space and stunning, never-before-seen visualizations of physics-based simulations, the dazzling new Journey to the Stars launches visitors through space and time to experience the life and death of the stars in our night sky, including our own nurturing Sun. Tour familiar stellar formations, explore new celestial mysteries, and discover the fascinating, unfolding story that connects us all to the stars. Those who come along for the journey may never see the night sky in the same way again. The show will premier on June 30th. If you have any questions about the show or show times please feel free to check out our website or give us a call at 903-510-2312! If you have any questions please feel free to check out our website or give us a call at 903-510-2312! We are pleased to announce that Sean Casey, the star of Discovery Channel's "Storm Chasers" as well as our new planetarium show "Tornado Alley" will be at the Center for Earth and Space Science Education this upcoming Saturday the 13th! 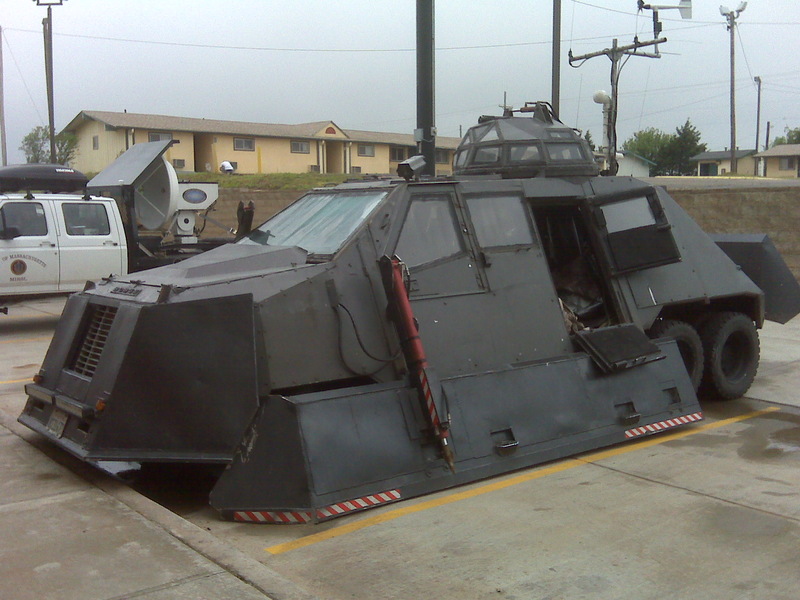 He will be bringing the Tornado Intercept Vehicle (pictured here) that is featured in "Tornado Alley". We will be showing "Tornado Alley" at 11:00 am, 12:00 pm, 1:00 pm, 2:00 pm, 3:00 pm, and 4:00 pm. He will be here to answer any questions that you may have as well as sign autographs for you. You can even take pictures of the Tornado Intercept Vehicle. The doors will be open from 10:30 am to 4:30 pm. If you have any questions please feel free to check out our website or give us a call at 903-510-2312! hootenjt.star001@blogger.com, Переведено 200 USD на аккаунт.